Base Lab Tools offers a common bases used with optical breadboards. 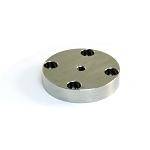 Bases are for mounting posts, post holders and other optomechanical components which can also be purchased from Base Lab Tools. 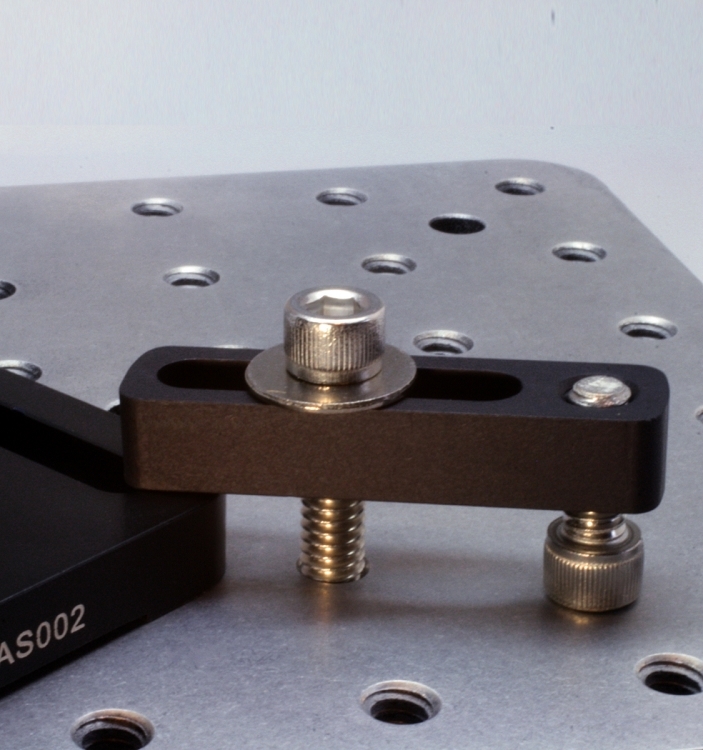 Optical Bases include rounded outside corners from lab safety. 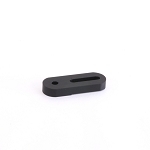 All Base Lab Tools optical bases are made in the USA. 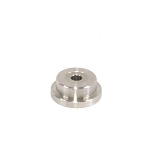 Base Lab Tools optical mounting bases are designed to work with our standard 1/2", 1" and 1-1/2" optical posts and post holders. 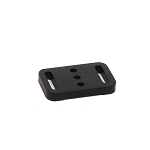 All Base Lab Tools post bases are designed to use standard optical laboratory mounting hardware.